Having a logo splashed across a stadium is no longer the driving force for brands to be involved in naming rights sponsorships of sports and entertainment venues. In Canada, Scotiabank paid over $600 million USD for the naming rights of Scotiabank Arena until 2038. In the USA, MetLife Stadium will cost the life insurance company in excess of $400 million USD over the course of their 25 year sponsorship deal at the NFL stadium in New Jersey. According to recent news reports, Football powerhouse Barcelona are searching for a naming rights sponsor for their iconic Nou Camp stadium. The asking price? A cool $479 million USD. So the question is, what is the value in naming rights sponsorships of stadiums? In 2018, this investment means having access to fans and direct contact with them through the match day experience, tailoring specific campaigns and offers for the audience. This access & interaction to fans allows a brand to engage with the consumer and turn them into customers of their own. Using all of the latest technology and data management systems, brands and stadiums can capitalise on unique activations by improving the fan experience and ultimately bringing more people through the door benefits both the stadiums and the naming rights partner. We are now bearing witness to one of the most unique and creative stadium sponsorship deals of recent times, Disney Australia taking the naming rights of Melbourne's multi-purpose Docklands stadium which will be known as Marvel Stadium. 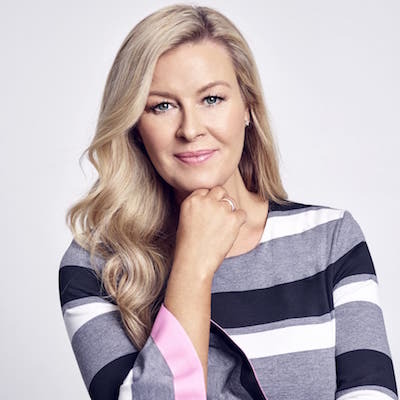 Bringing together one of the world’s leading entertainment brands with Australia’s premier stadium to create a unique, experiential lifestyle destination. 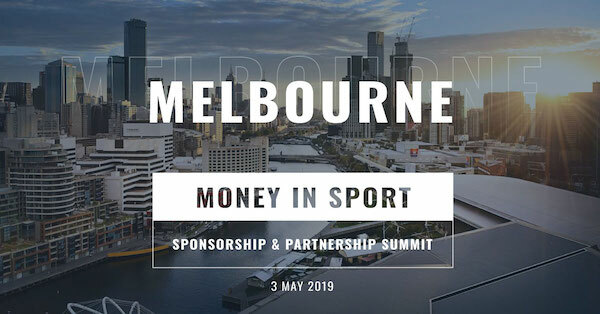 Kylie Watson-Wheeler, Senior Vice President & Managing Director at the Walt Disney Company Australia & New Zealand, spoke exclusively at Money In Sport 2018 about The Marvel Stadium agreement - Watch Kylie's keynote presentation below.